Under Night: In-Birth teams heading new fighting game. 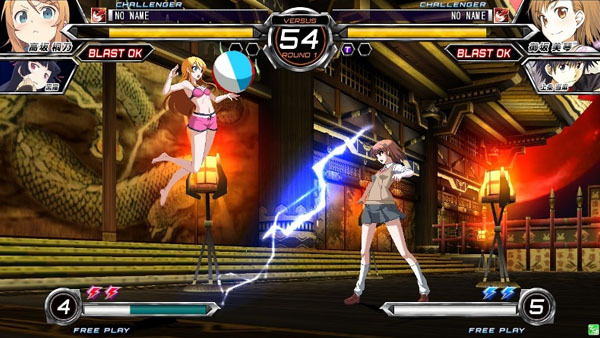 Ecole and French-Bread are the developers behind Dengeki Bunko Fighting Climax, publisher Sega has revealed. The studios are known for the development of previous fighting games like Under Night: In-Birth and Melty Blood: Actress Again. The game is being directed by Sega’s Takaharu Terada, who previously served as director on the original Valkyria Chronicles for PlayStation 3. Denegki Bunko Fighting Climax will be available in arcades, as well as on an unannounced home console.